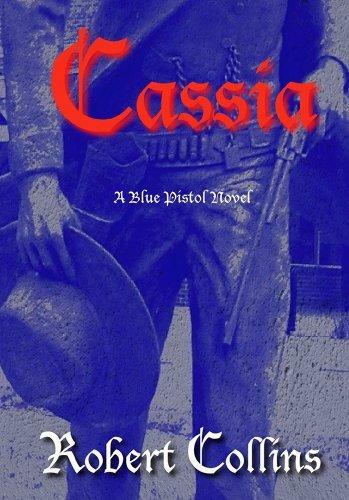 A young woman named Cassia, journeyman in the Slavers’ Guild of the Settled Domains, is tasked to capture a mysterious outlaw named The Blue Pistol. 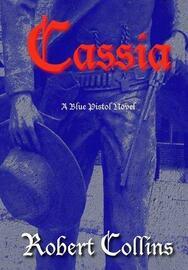 Her encounter with him will shatter her life and subject her to physical and emotional agony. But in understanding his battle and her own past, Cassia will seek to overcome her pain and prove that she can be of value to those who are willing accept her.